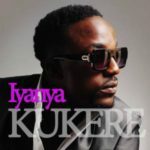 After the successful release of his Hit song, My Life. 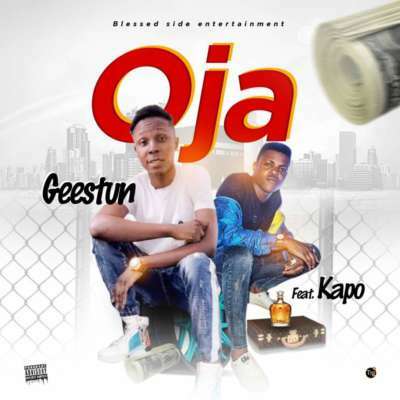 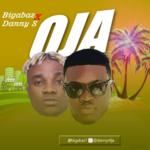 Geestun released a new single titled “Oja” featuring Sensational Artist, Kapo. 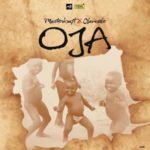 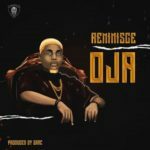 Oja is literally a “banging” song that will effortlessly make the way to the dance floor. 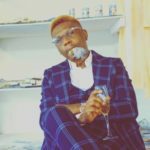 Geestun and kapo brought their unique vibes into the studio and the synergy is quite audible.